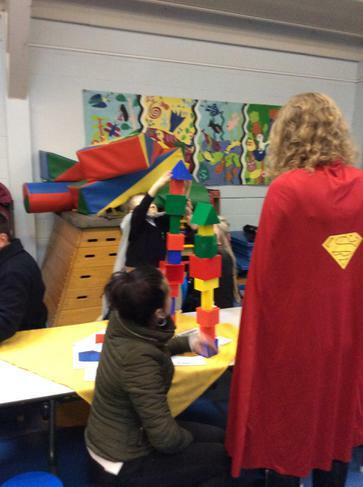 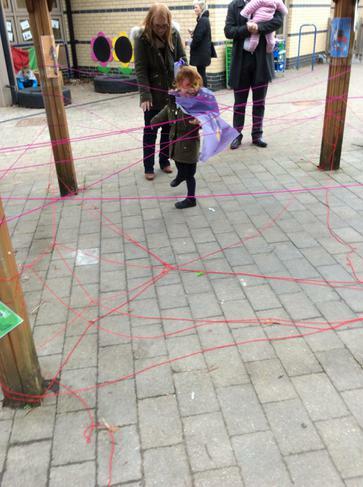 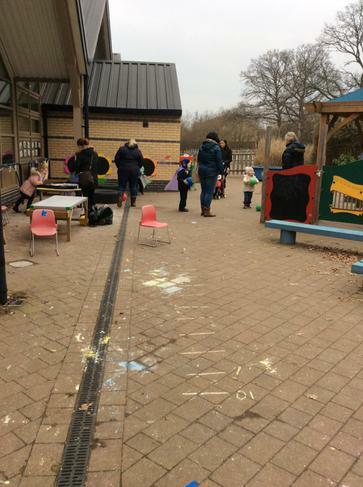 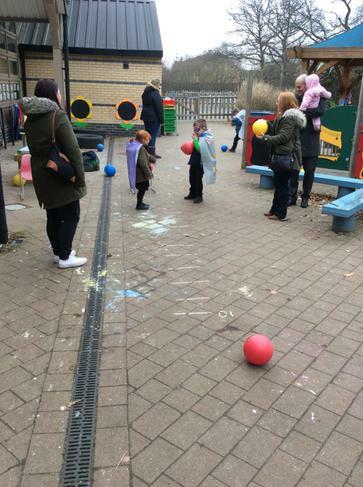 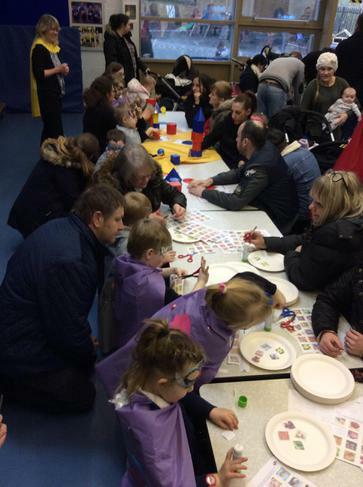 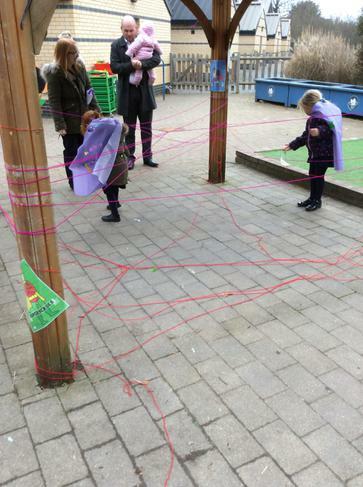 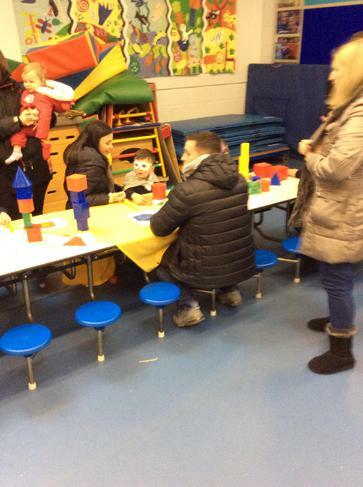 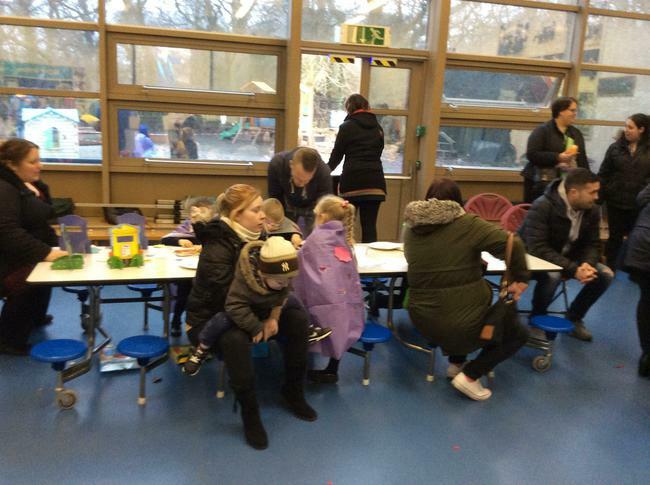 The children shared their learning with their parents by discussing and showing them what they have been learning in class. 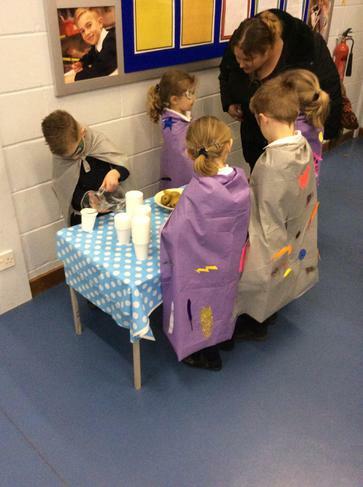 They discussed 3D shapes, how to pat a ball, prepare a healthy food plate and made a list in writing. 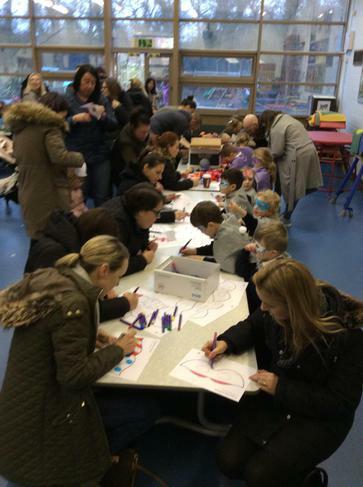 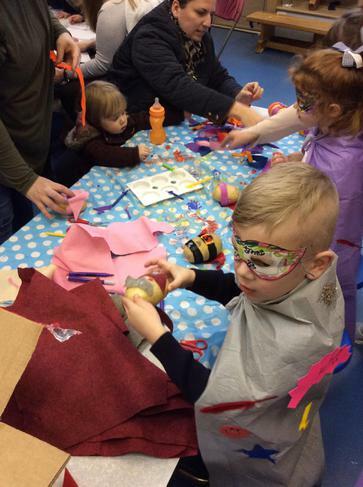 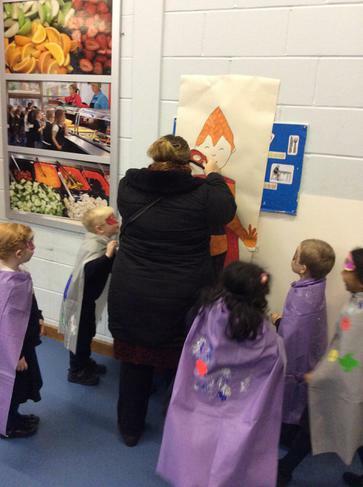 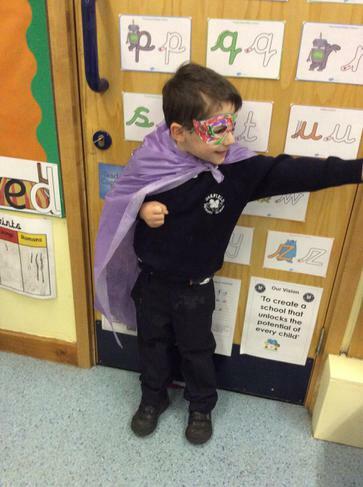 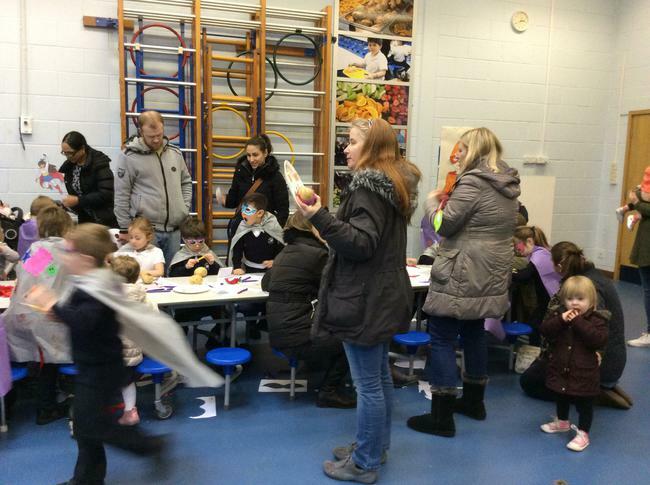 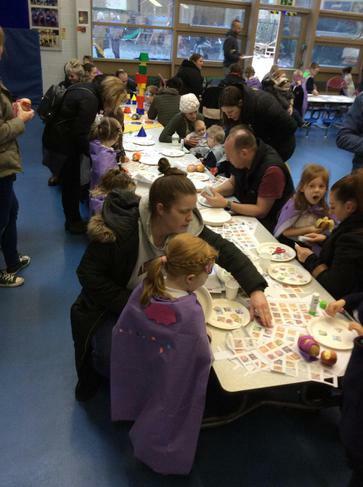 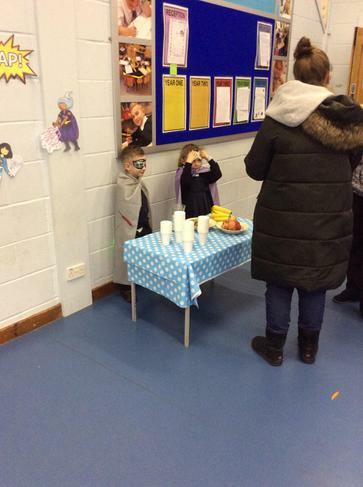 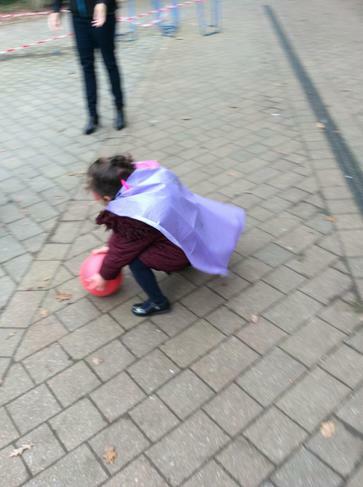 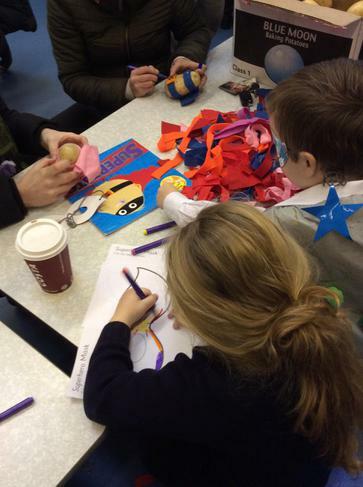 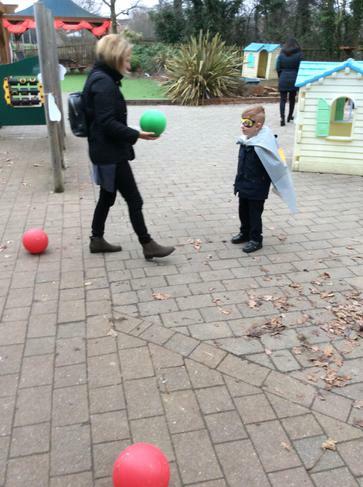 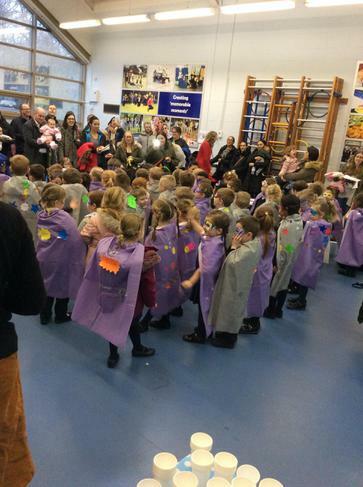 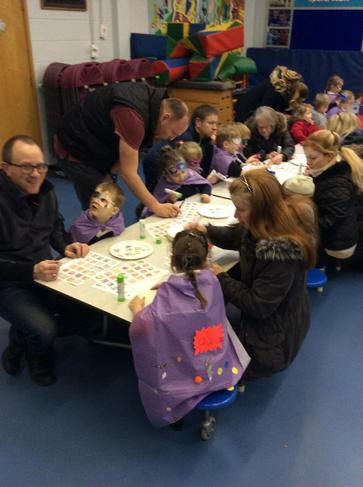 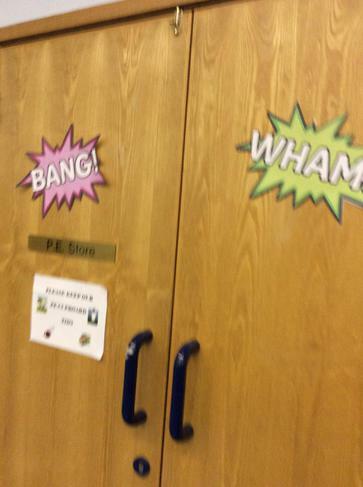 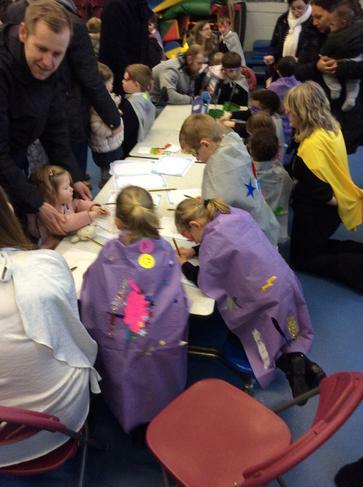 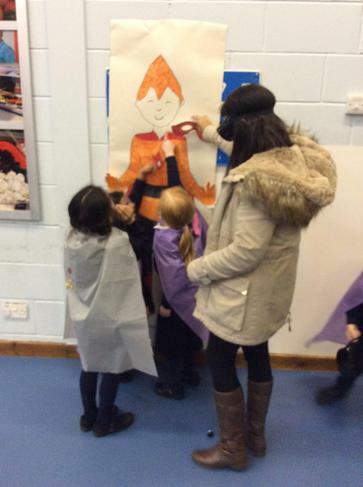 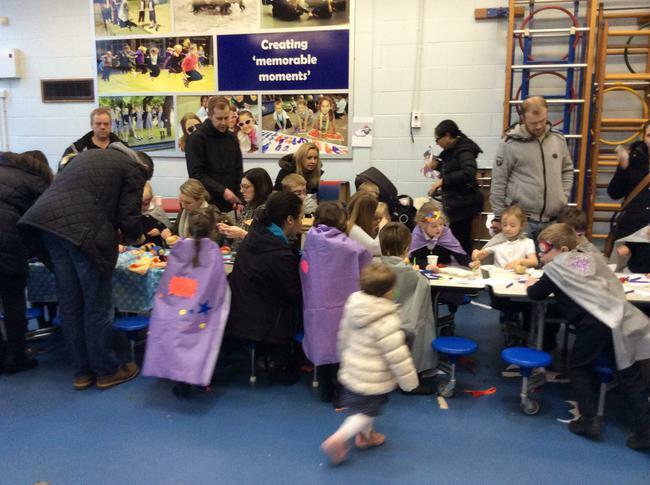 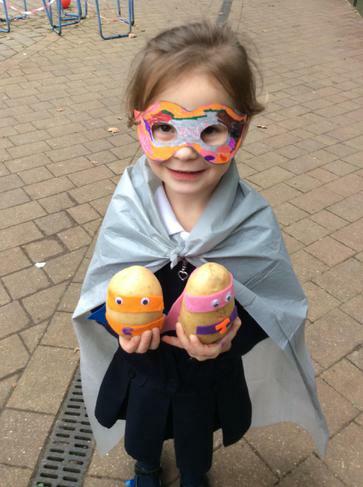 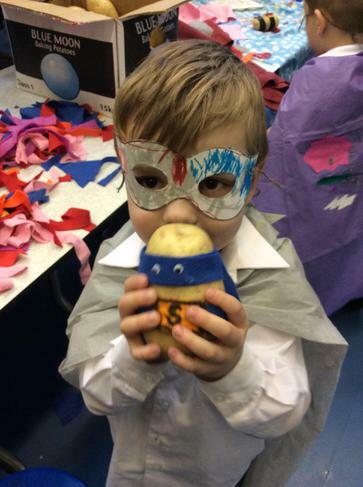 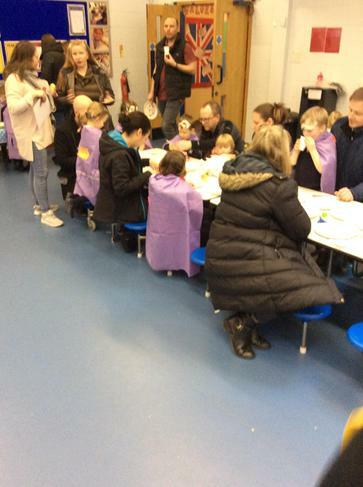 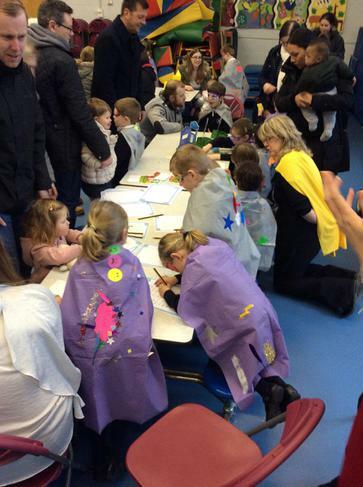 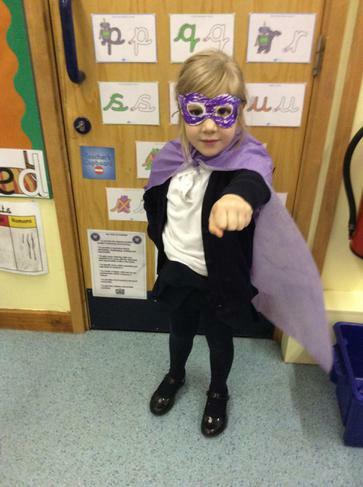 They also enjoyed making masks and superhero potatoes.